Celebrate America with New England-style IPAs, patriotic ice cream, fresh tomato pie, Atlantic lobster, and more. By Jacqueline Cain·	 6/30/2017, 12:46 p.m.
Fourth of July can affect the opening hours of your favorite establishments. Make sure to call ahead or check social media for the latest opening information. 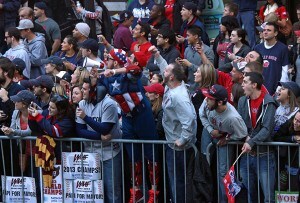 Sure, we’re celebrating America this weekend, but American started in New England. Cheers to that—with a New England style-IPA, or three. 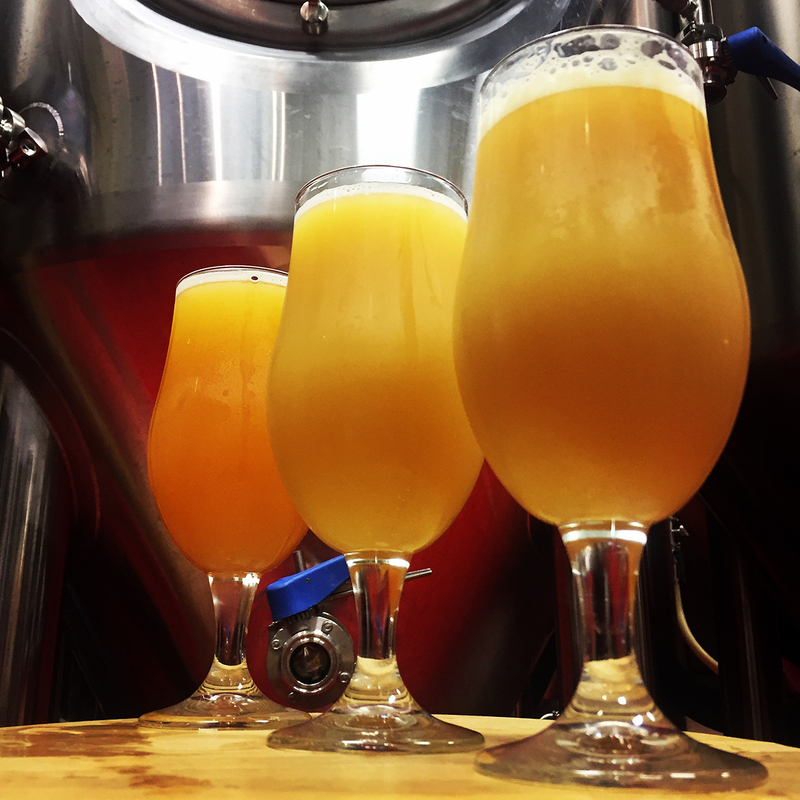 Lynn’s resident brewery has a trio of Sluice Juice iterations on tap beginning tonight, and is soliciting feedback to determine the final Sluice Juice recipe that gets canned later in July. Plus, trying all three enters you to win a prize pack. Friday, June 30-Saturday, July 2, Bent Water Brewing Co., 180 Commercial St., Unit 18, Lynn, 781-780-9948, bentwaterbrewing.com, Facebook. 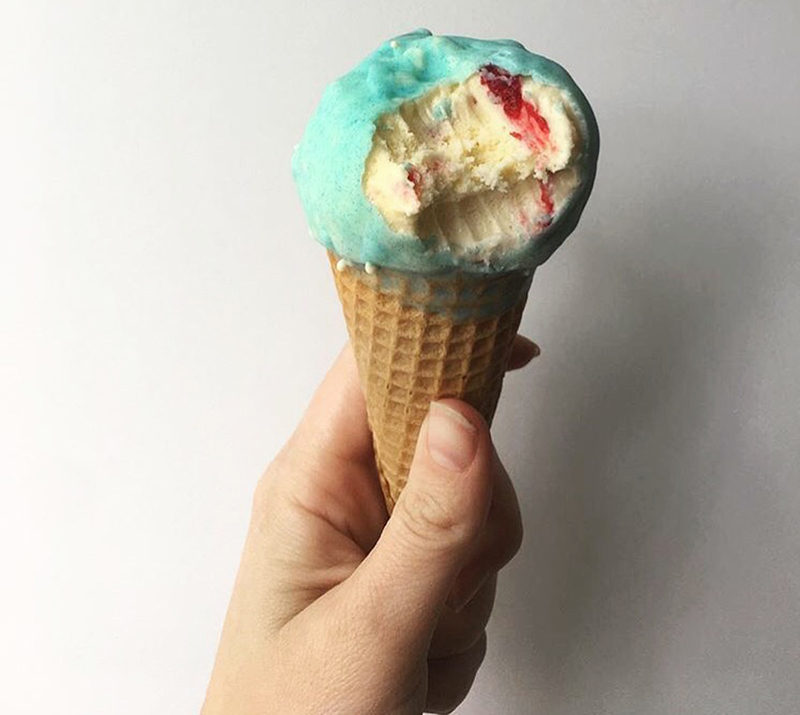 The Parlor Ice Cream Co. has patriotic cones at Tandem Coffee Roasters in Portland, Maine, on Sunday, July 2. / Photo provided by the Parlor Ice Cream Co. 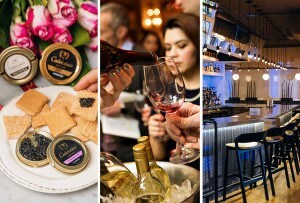 The coolest pop-up ice cream shop has a few new regular gigs. Beginning today, George Howell Coffee carries theParlor Ice Cream Co. flavors Toasted Milk, Sweet Corn + Miso, and Clementine Sherbet at its Downtown Crossing café. Kaki Lima has Parlor-made Toasted Coconut and Jackfruit ice creams on the menu. And starting this Sunday, July 2, Parlor ships up to Portland every Sunday for a pop-up at Tandem Coffee Roasters. This weekend, she’s bringing along patriotic drumsticks, with Strawberry Cheesecake ice cream and a Blueberry shell. The Parlor Ice Cream at Tandem Cafe & Roastery, Sundays beginning July 2, noon-3 p.m., 122 Anderson St., Portland, Maine, 207-899-0235, parlorboston.co. 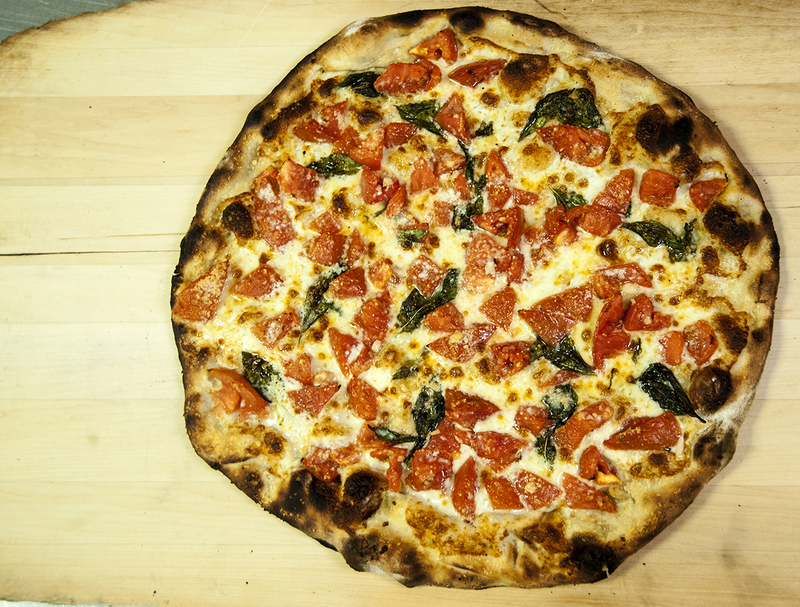 Celebrate the season with an annual treat—Frank Pepe’s summer special, the fresh tomato pie. It lands at the Chestnut Hill location on July 1. $12.50-$26.75, Frank Pepe’s at the Mall at Chestnut Hill, Chestnut Hill, 617-964-7373, pepespizza.com. Funeral for a Friend, Saturday, July 1, 3-8 p.m., the Blue Room + Belly Wine Bar, One Kendall Square, corner Hampshire and Portland streets, Cambridge, 617-494-9034, Eventbrite. 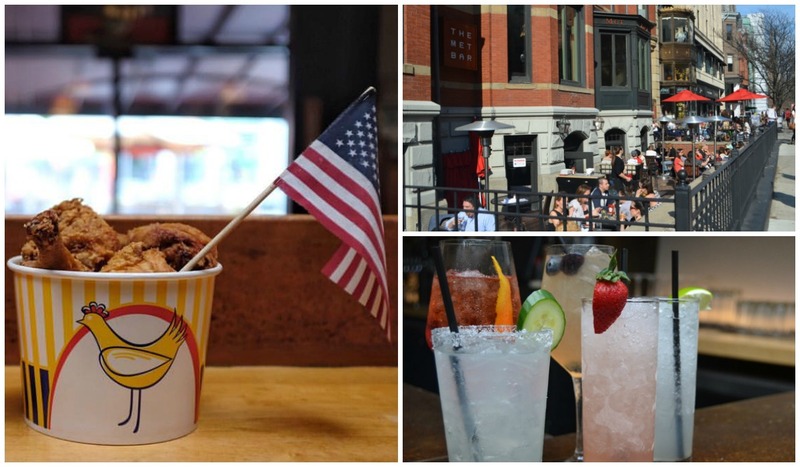 Though the Boston Public Market is closed on July 4 itself, Red’s Best has two festive specials going on ahead of time so you can do the holiday like a true New Englander. A lobster roll, bag of chips, and an Arnold Palmer are just $17 + tax July 1-3. On Sunday and Monday, stock up for the Fourth with three live lobsters, two live Jonah crabs, five pounds of mussels, and two dozen clams, all for just $99. 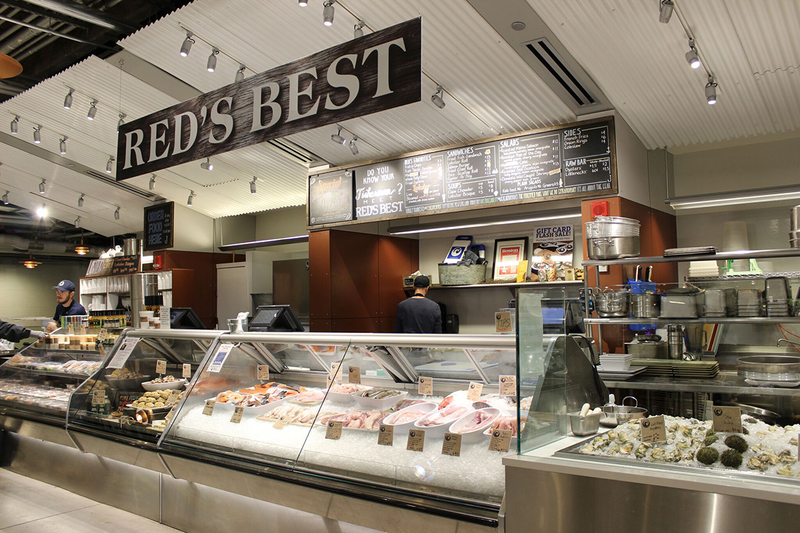 Red’s Best Boston Public Market & Eatery, 100 Hanover St., Boston, redsbest.com. 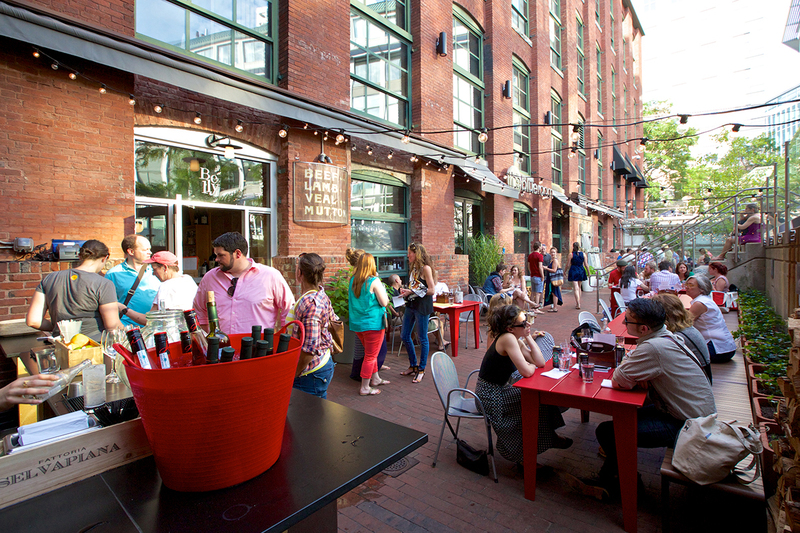 Tavern Road is bringing the summer fun to Fort Point with grilled clams, lobster rolls, hot dogs, Narragansett beer, live tunes, yard games, and more. $20, Monday, July 3, 11 a.m.-4 p.m., Tavern Road, 343 Congress St., Fort Point, Boston, Eventbrite. This wine can get a bad rap for being too sweet. But the grape can express itself in a multitude of flavors. 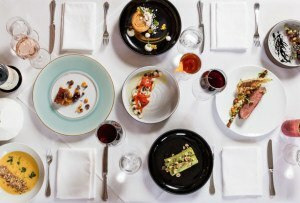 At Puritan & Co., sommelier Peter Nelson rolls out a Summer of Riesling menu on Saturday, July 1. Featuring primarily dry wines, check out a range of Rieslings from Germany, France, Austria, Italy, California, New York, and Oregon. 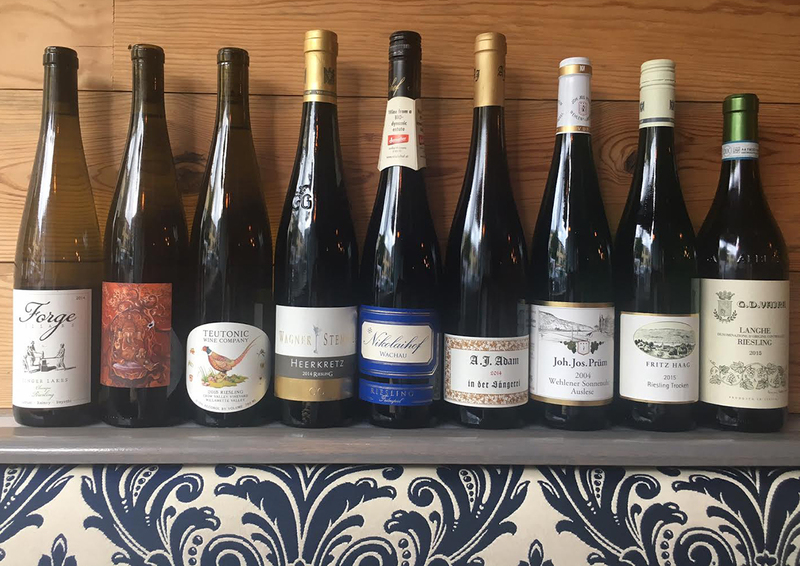 At Craigie on Main, Carl York has 40 Rieslings on his wine menu, too. Puritan & Company, 1166 Cambridge St., Inman Square, Cambridge, 617-615-6195, puritancambridge.com. Craigie on Main, 853 Main St., Central Square, Cambridge, 617-497-5511, craigieonmain.com. 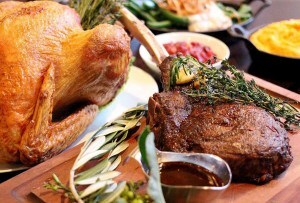 At Met Back Bay, the holiday comes with Nutella-stuffed French toast with caramelized bananas, a truffled Croque Monsieur, nitro cold brew, and more brunch specials, all day long. 279 Dartmouth St., Boston, 617-267-0451, metbackbay.com. Sibling spots Cinquecento and Gaslight Brasserie both have brunch on the menu Tuesday morning. Cinquecento, 500 Harrison Ave., Boston, 617-338-9500, cinquecentoboston.com; Gaslight, 560 Harrison Ave., Boston, 617-422-0224, gaslight560.com. A la carte add-ons at Viale are summer staples: Rosé (all day), fried chicken, watermelon salad, and strawberry shortcake. Plus, the Central Square spot is still serving up Polar Seltzer summer cocktails. Order a bucket of fried chicken to go picnic in Cambridge—or to house in Cambridge Brewing Company’s new standing beer garden, the Swig Pen. $12-$22, take-out only, 1 Kendall Sq., Cambridge, Massachusetts, 617-494-1994, cambridgebrewingcompany.com. Tremont 647 opens early on Fourth of July Taco Tuesday for a lineup of tacos inspired by summer cookout favorites, like bacon cheeseburger, grilled veggie, and more. 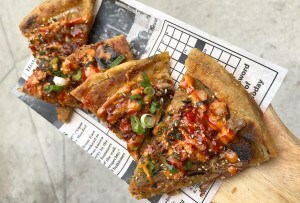 Tuesday, July 4, opens at noon, 647 Tremont St., South End, Boston, 617-266-4600, tremont647.com. The Evil Twin IPA, that is. Dorchester Brewing Co., which brews some of the coveted New York-based brewery’s juice, is release a special keg of this fresh find on the Fourth. Plus, Slick’s Hot Dogs is rolling in from 5-9 p.m.
Dorchester Brewing Company, 1250 Massachusetts Ave., Dorchester, 617-514-0900, dorchesterbrewing.com, Facebook.